Look beautiful naturally with good nutrition and skincare. Too much anxiety takes the fun out of life! Don’t let digestive ailments get you down! 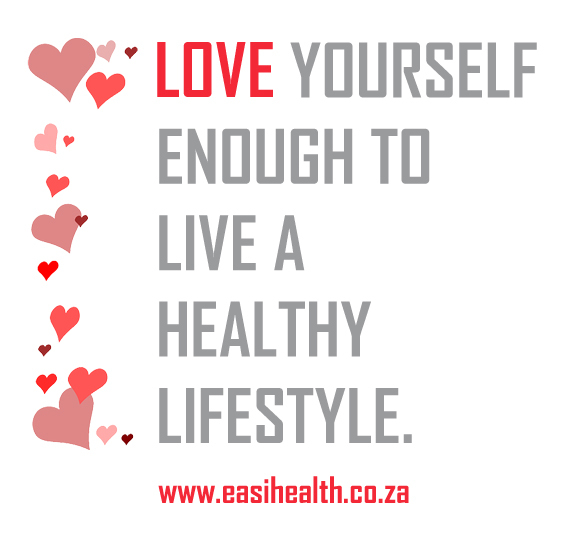 Why choose easiHEALTH ENERGY TONIC? WHY IS A GOOD NIGHT’S REST SO IMPORTANT?